Blue Springs Siding and Windows: Is It Time for a New Roof? The roof of your home provides you with numerous benefits: it protects you from the elements, it retains hot and cold air, and it adds to your home’s curb appeal, or at least, it should. 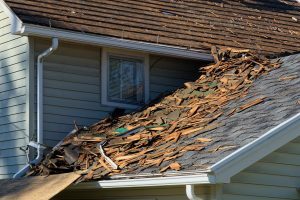 A damaged roof is not only an eyesore, but it can also put you and your family at risk. 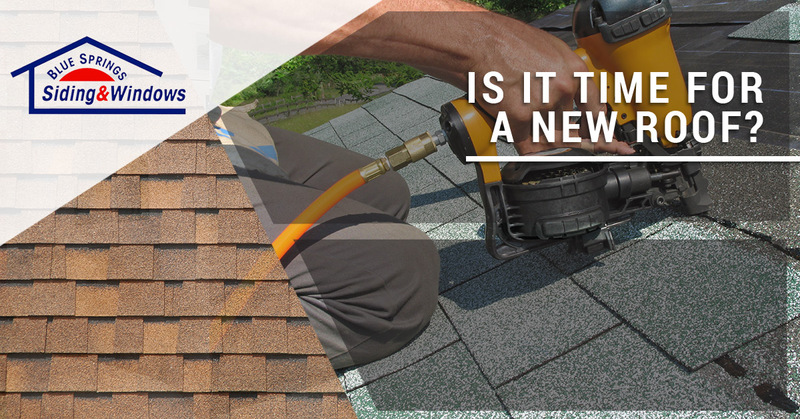 In today’s blog, we’ll list a few of the signs that indicate that it’s time to replace your roof. 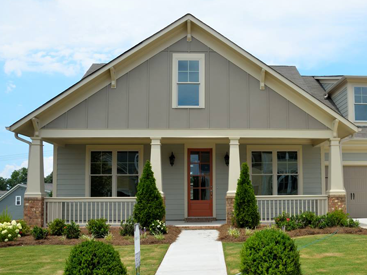 If you’re interested in replacing your roof, contact Blue Springs Siding and Windows! 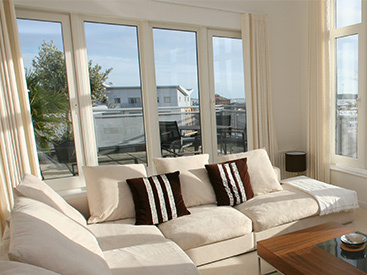 Our roof contractors can provide you with a free assessment, so get in touch with our experts today! Most roofs are designed to last for roughly 20 years, and by the time they’re around 15 years old, they might be looking worn-down and shoddy. Missing shingles and bald spots are more than just eyesores, however. Missing shingles put your home at risk of being damaged by water, insects, and animals. Moreover, bald spots where the elements have worn down your roof’s texture can be hazardous if you ever find yourself having to get on top of your roof. In particular, replacing your roof before the holiday season begins can save you the risk of being hurt due to a slip on the roof. If your roof is severely damaged, you’ll also likely notice that your heating and cooling costs are rising due to the air that’s escaping through your roof. If you ever notice that your roof is leaking or that moisture is collecting on your ceilings, you should immediately contact a roof inspector to assess your home. 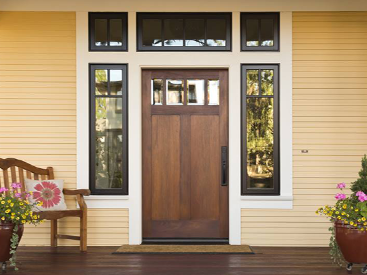 Not only are leaks embarrassing and unsightly if you have guests over, but they can also put your home at risk of being severely damaged by water. Water and moisture collecting in your home can quickly turn into rot, which wears down the structural integrity of your home. This can be particularly disastrous if the leak occurs in a load-bearing area of the home. You may not have known that moss can grow on roofs and shingles, but it’s actually one of the most common problems that homeowners experience with their roofs. Homeowners living in cool climates such as Kansas City will experience more moss growing on their roofs than homeowners living in temperate climates will, as the cool atmosphere provides the ideal conditions for moss to thrive. Dark spots can also be caused by airborne algae strains, and while both moss and algae are mainly aesthetic problems, many homeowner associations will fine you if your algae and moss go untreated for a long period of time. Moss and algae have the potential to freeze when the temperature drops, and this can wear down the texture of your shingles over time. We hope that you’ve enjoyed this post, and if you are experiencing any of these signs, consider contacting one of our roof contractors. Replacing your roof will substantially benefit you and your family, so don’t hesitate to contact Blue Springs Siding and Windows. We proudly provide Kansas City with roof replacements, replacement windows, gutter guard installations, and so much more! Contact us today to learn more!